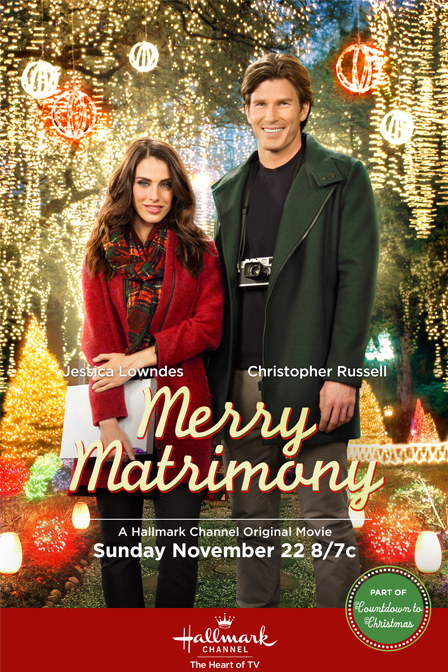 Brie, an advertising executive, lands her dream assignment organizing the perfect Christmas wedding for a fashion magazine. If she succeeds, she will make partner at her firm. The only catch is that she unknowingly has been paired up with a certain high-powered fashion photographer who just happens to be her estranged ex-boyfriend.